All applicants must schedule a pre-submittal meeting with the Town before any new development proposal is submitted. Town staff will provide guidance on stormwater submittals, site plan design, and Planning approval conditions. Applicants should be prepared with the following information and call 336-992- 0605 to schedule the meeting with the Development Project Coordinator. 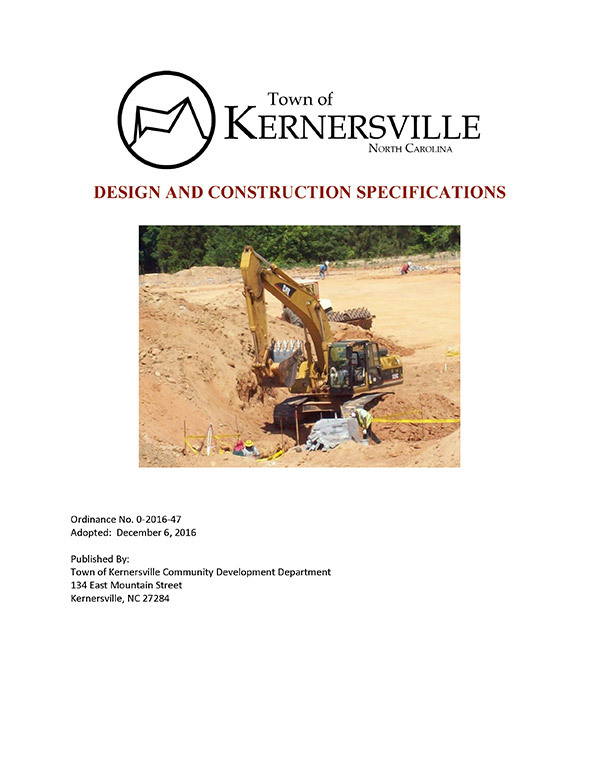 Cover sheet with a listing of all submitted materials and a summary of the proposed project scope. The Development Project Coordinator will distribute the submittal materials to the appropriate reviewers. The applicant will correspond directly with the Development Project Coordinator regarding review comments unless instructed otherwise and adhere to the resubmittal requirements as provided. * Note: A separate submittal may be required to the public water and sewer utility provider and/or State agencies. To request an appointment by phone, call 336-992-0605.